The dream of One Nation and One Tax has come to reality with the introduction of GST. Yes, at present, the consignments are moving through the highways of the country with a single tax structure. The section 68 of GST Act says about the importance of E Waybill for the consignment that has values more than Rupees 50,000 to make sure that all of the consignments are made in accordance with the GST rules in the country and to make sure that the tax invaders are not underreporting the consignments. Initially, Waybill had been made mandatory for the consignments that cross the state borders. But now, it is getting implemented in all of the states. This article is made with an intention to help the businesses and individuals to be free from doubts related to how to apply waybill in gst. All of the applications for the waybills are to be made on the E Way Portal implemented by the government. The capacity of the portal is updated to hold around 75 lakhs waybills daily compared with the earlier number of 26 lakhs. This makes the portal free from any of delays or waits in posting the application and generating the bills. Everyone applying for GST waybill has to make onetime registration with E Way Portal to get login details. Then registered consignee, consigner and the transporter can generate the e-way bill for the transporting purpose. E Waybill has to be generated in accordance with the GST Calculator Tool rules. If you are regular in transporting the consignments, then it is a good idea to get the best software for the purpose. 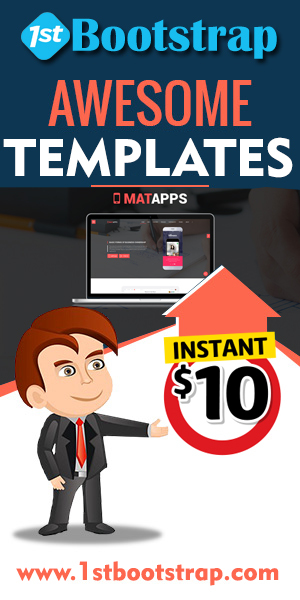 This helps you a lot in generating the waybill in minutes. When you make the invoice on the software, the necessary details to make the waybill are automatically collected by the software for the purpose. The waybill should include all of the relevant information demanded by GST laws. The E Waybill has to be uploaded to the portal to get the E Way Bill Number. Any of the modifications in the bill should be made before it is uploaded to the E way portal. Once it is submitted, you can’t make any of the edits and modifications in the bill. But you can make as many modifications in the bill with the use of software at the time of generation. You can generate both single and group waybills on the E Way Bill portal. 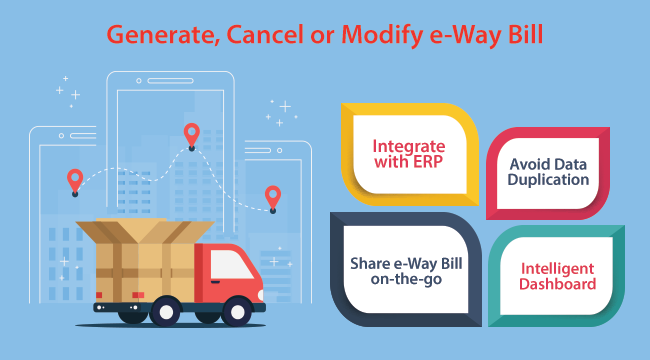 Once you have uploaded all of the relevant information to the E Way Bill portal, E Waybill will be generated within minutes to start the moving the consignment. You can take the printout of the bill at any time entering the portal. You can make use of the ‘Print’ option in the menu and give the E Way Bill number to take the printouts at your convenience. Now apply for waybill in GST at the expense of few clicks with the help of a software developed by the reputed software developer of the country.